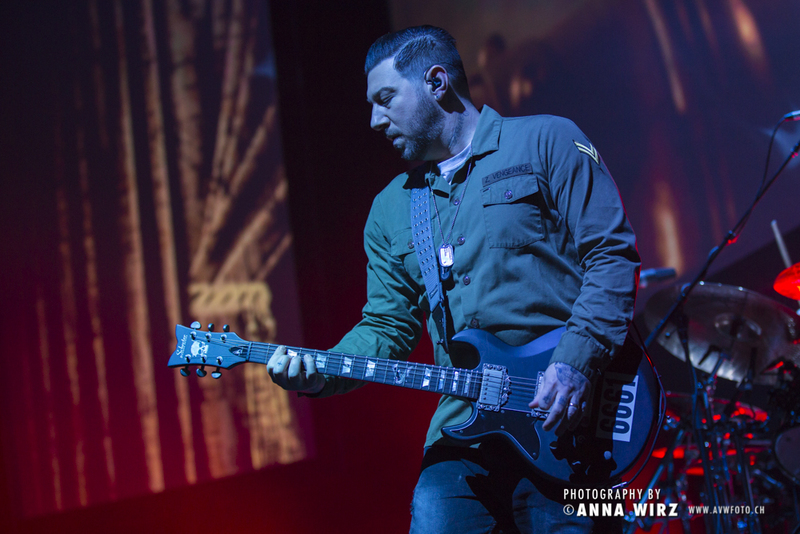 Avenged Sevenfold Live In Zurich, Switzerland – Photo Round-Up. 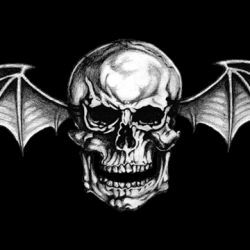 Avenged Sevenfold performed live in Zurich, Switzerland on February 26th, 2017. Photo galleries from the show can be found here. Please check back regularly for updates. 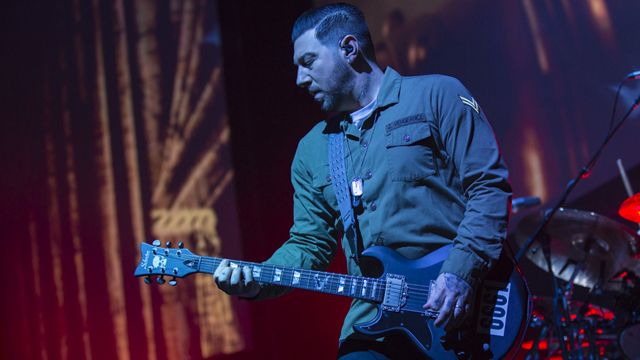 ← Bridging The Gap To Recovery Auctioning Autographed Zacky Vengeance 6661 Prototype Guitar. Bridging The Gap To Recovery Auctioning Autographed Zacky Vengeance 6661 Prototype Guitar. 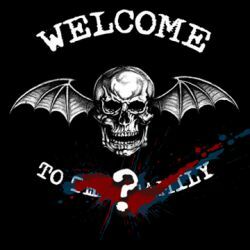 Name Avenged Sevenfold’s Fan Club Contest.